Beef Feeds Nutrition you can count on for every class of cattle. 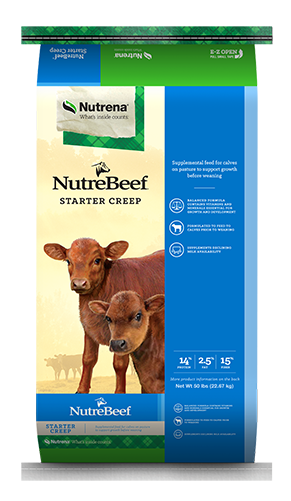 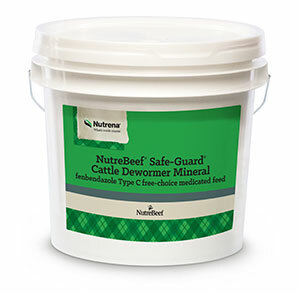 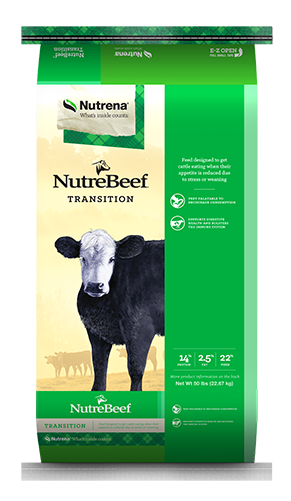 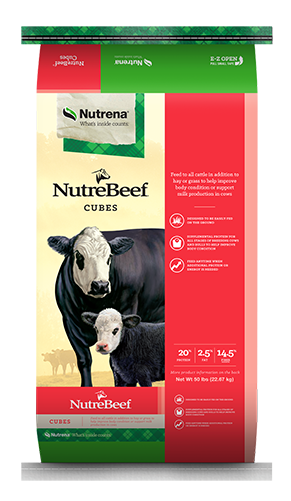 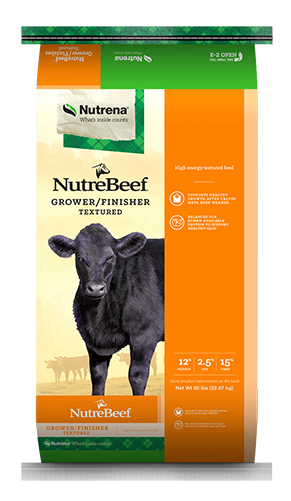 Nutrena beef feeds are specially developed for each of the classes, performance requirements, stages of development, and phases of production. 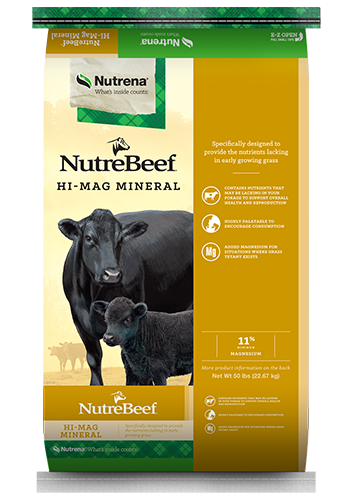 So it’s easy to find the right feed for your herd.